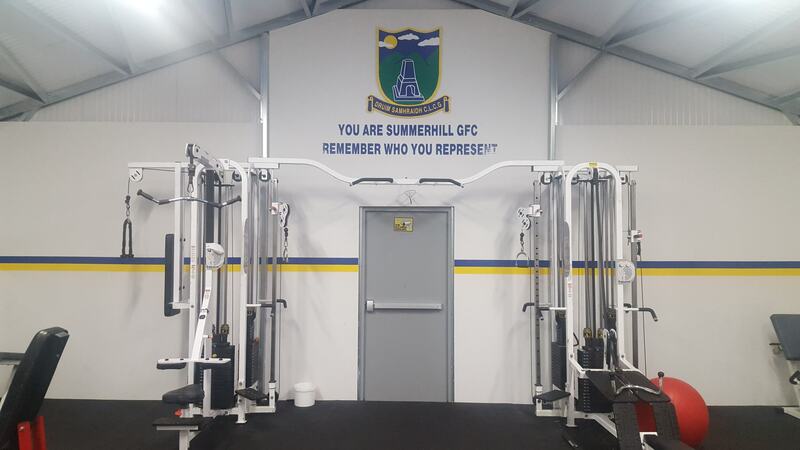 The club recently completed the construction of a top class gym facility. Club members have the opportunity to join this gym. 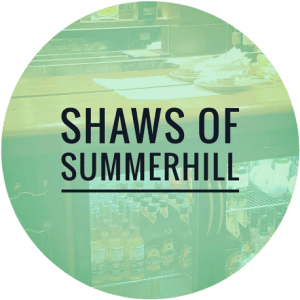 Membership cost just €15 per month. 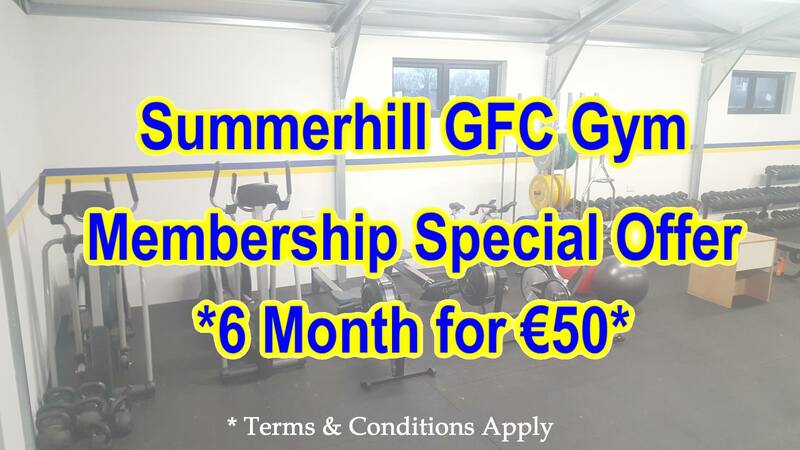 We are have a special offer for existing club members of 6 months membership for just €50. To join the gym you must have paid your 2019 membership. To avail of €50 special offer you must have a member of the Club in at least one of the past 3 years. A €10 refundable deposit to be paid for a Key FOB. 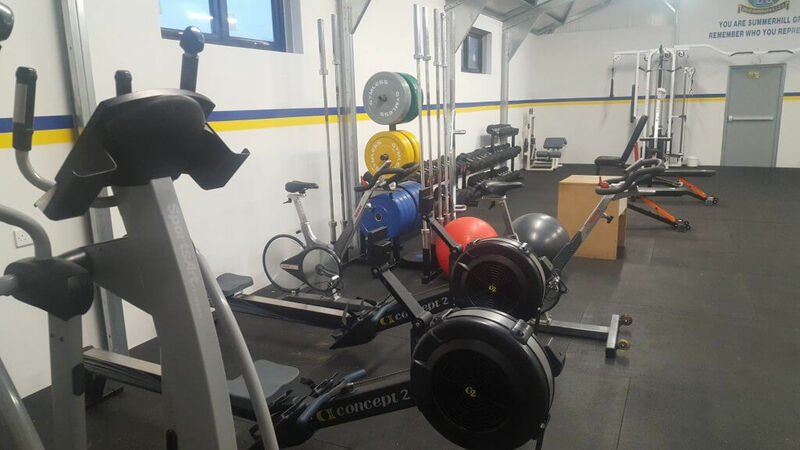 There may be a small number of time slots through the week when the gym will not be available to members as our teams will be holding collective sessions. 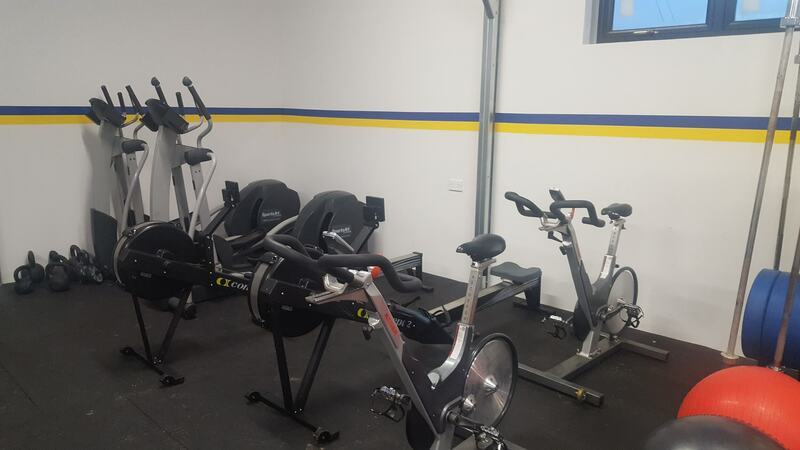 Our spacious gym includes Cardio Equipment such as Exercise Bikes, Rowing Machines and a Elliptical Trainer that are excellent for weight loss and endurance training. We also have Resistance Training Machines such as Cable Crossover Multigym etc. that will work all the body’s major muscle groups for strength and toning. 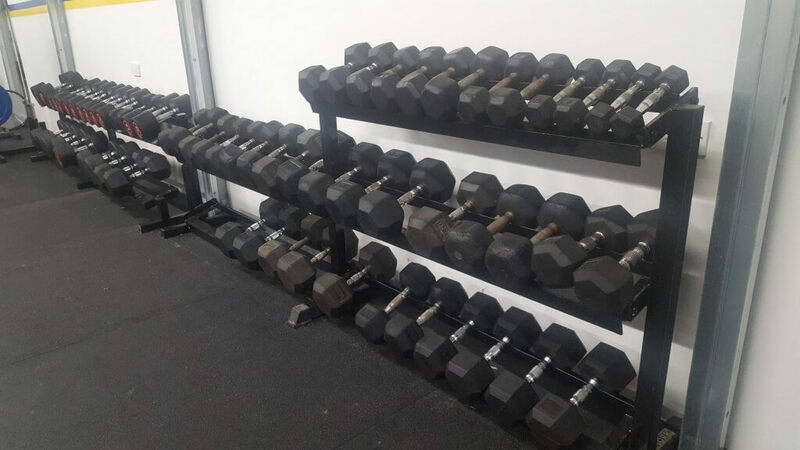 The gym also has a the full range of Free Weights which includes a full selection of Benches, Dumbbells and Barbells. The gym is suitable for everyone, from the first time gym user to the very experienced. 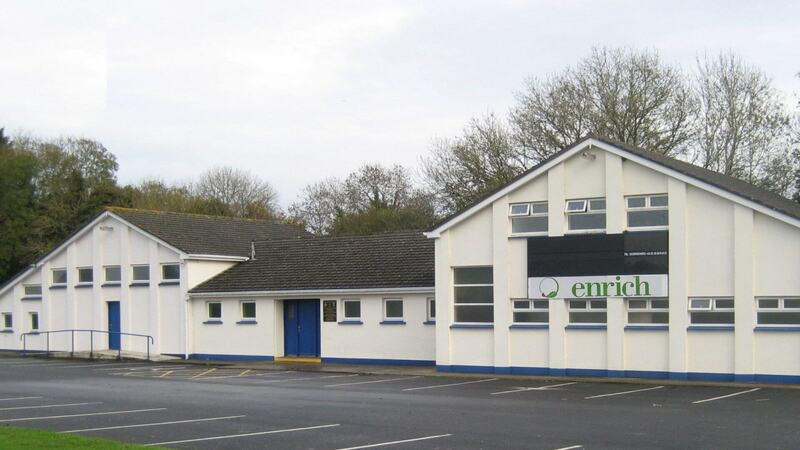 Members will also have access to our newly renovated toilet and changing area with hot shower facilities. We have a Key FOB Entry System in place. For a once off charge of €10, you will receive a FOB for easy access to and from the gym. This €10 is fully refundable on return of the key if you don’t renew your membership.